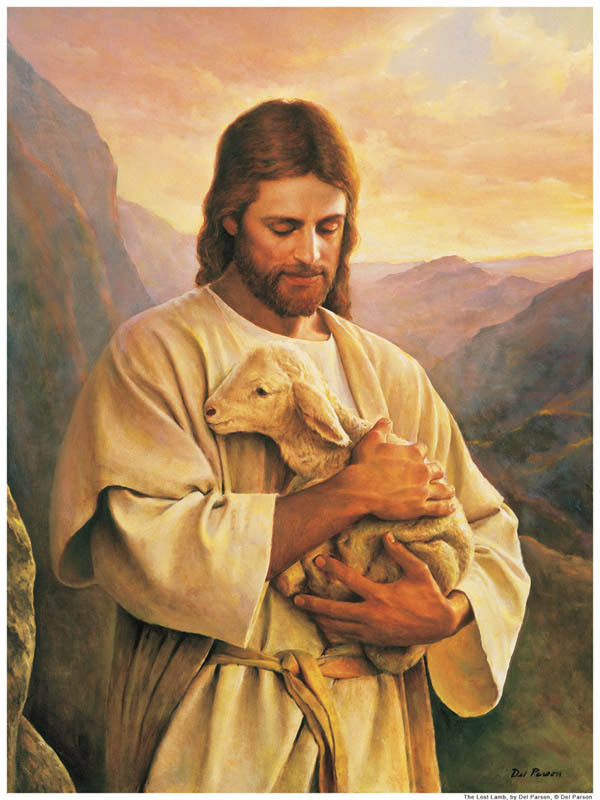 Within The Church of Jesus Christ of Latter-day Saints, the very first covenant, or promise, we make with God is baptism.When we recognize our testimony of Jesus Christ and feel those first stirrings that encourage us to be more like our Savior, we want to cast off as much of the world as we can and form a connection with the Heavens.When we are baptized, that connection is made. 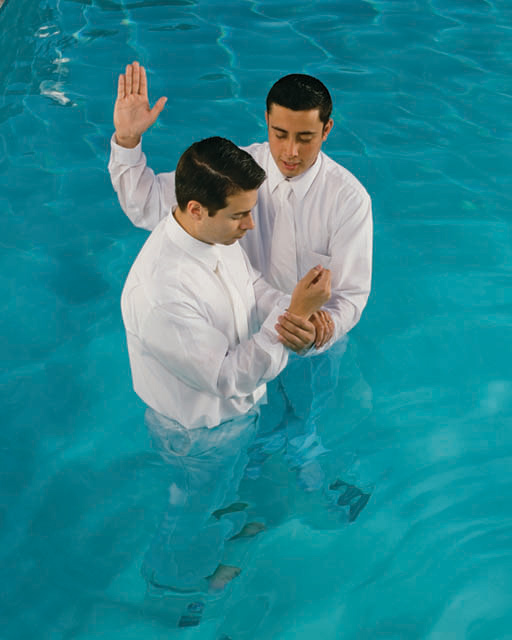 Baptism has a specific form and process within the Mormon church.It can not be performed before the age of eight, when the child has reached an age of accountability, or an understanding of right and wrong and an ability to decide for themselves if they are ready to make the promises associated with baptism.The baptism itself can only be performed by a worthy male holding authority from God to do so.This authority is contained in the priesthood, which is available to every worthy male over the age of twelve within the LDS church.The prayer spoken at the time of baptism is specific and universally defined for every baptismal ordinance; it is not up to those performing the baptism to create.The proper form of baptism is a complete submersion beneath a pool of water, representing a total body, heart, and mind cleansing and a total rebirth and commitment to the gospel of Jesus Christ. One invitation to be baptized is found in the Doctrine and Covenants. 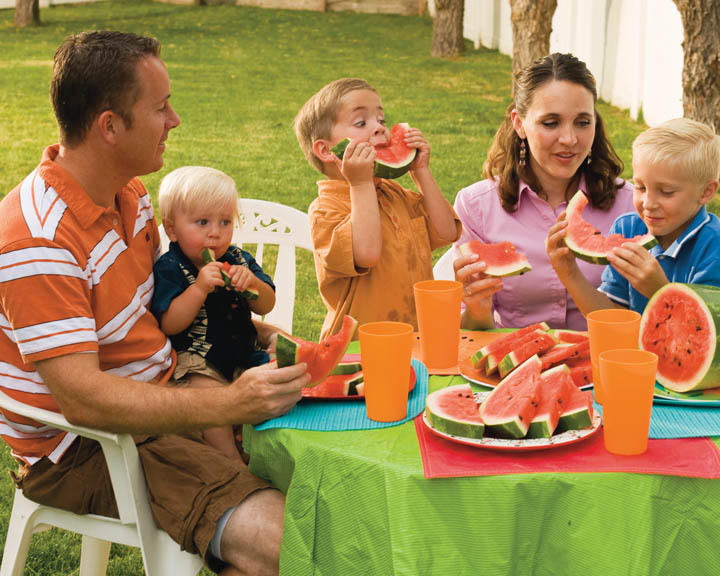 Baptism within The Church of Jesus Christ of Latter-day Saints serves a couple of purposes. First, it establishes our alignment with The Church of Jesus Christ of Latter-day Saints.With baptism our membership in the gospel is established.Our name is recorded with the millions of others who have made the same commitment. Second, it establishes the connection between us and Jesus Christ.Because of the priesthood authority present in the ordinance, we make promises with Heavenly Father and in return He makes promises with us. Third, it opens the way for us to make more covenants and receive more blessings from our Heavenly Father.Step-by-step we commit, promise, and turn our lives over to Him. We are inviting Him into our lives. We are promising to carry His name. We choose to honor and represent Him in every aspect of our lives. We are committing ourselves to try our best every day to live His commandments. We step out of the darkness of the world to join His flock and grow in His light. In return those who are baptized are promised the gift of the Holy Ghost to be our constant companion and give us the knowledge and guidance we will need to continue our course of faithfulness.